You may read about the latest 4th generation rapid test Alere produces, here is some information about it. 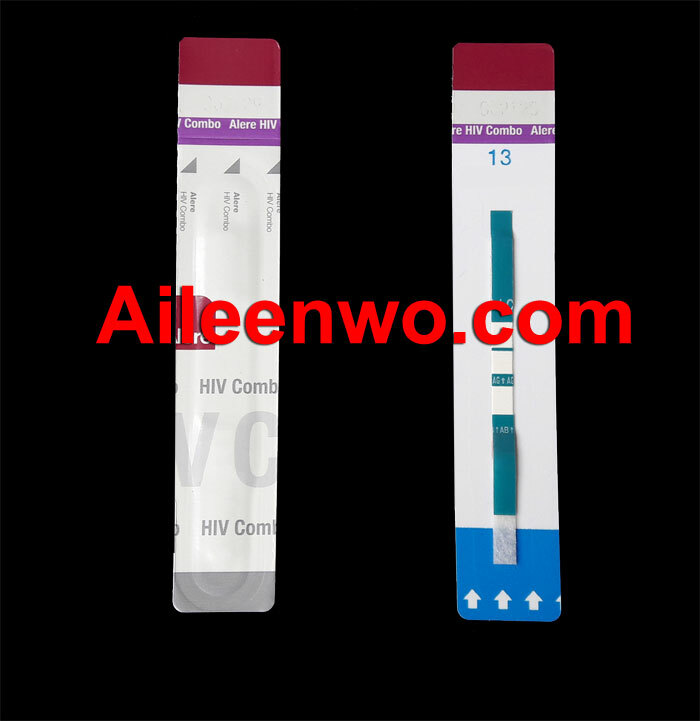 Alere HIV Combo is a latest 4th generation HIV Test also known as HIV P24 Antigen Test. b) Antibodies (Ab) to HIV Type 1 and Type 2 (HIV-1 and HIV-2) in human whole blood. 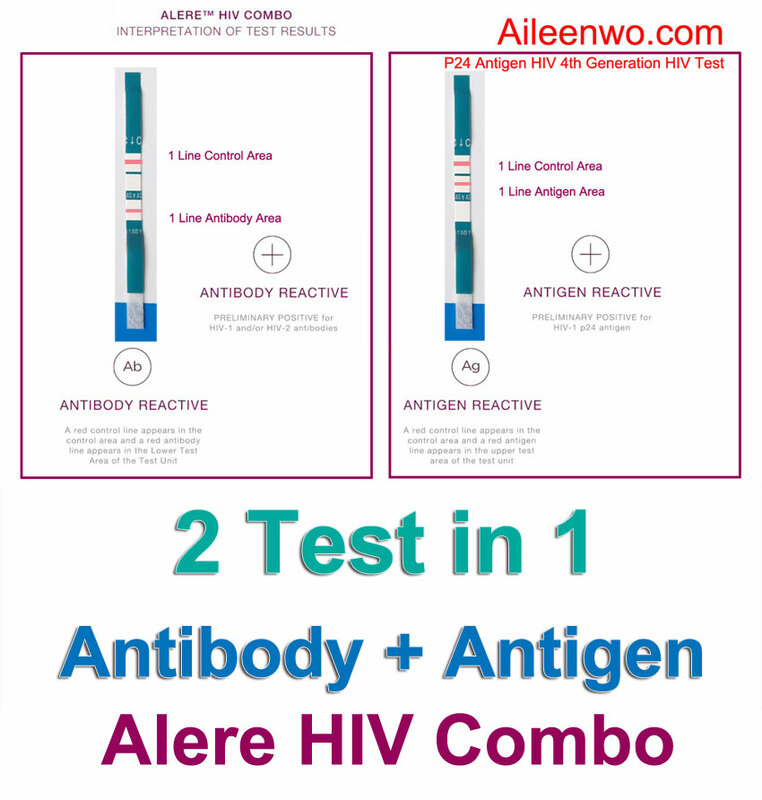 The Benefit of this Alere HIV Combo test is it also test for HIV Antigen And Antibody Test. How soon can p24 antigen be detected? 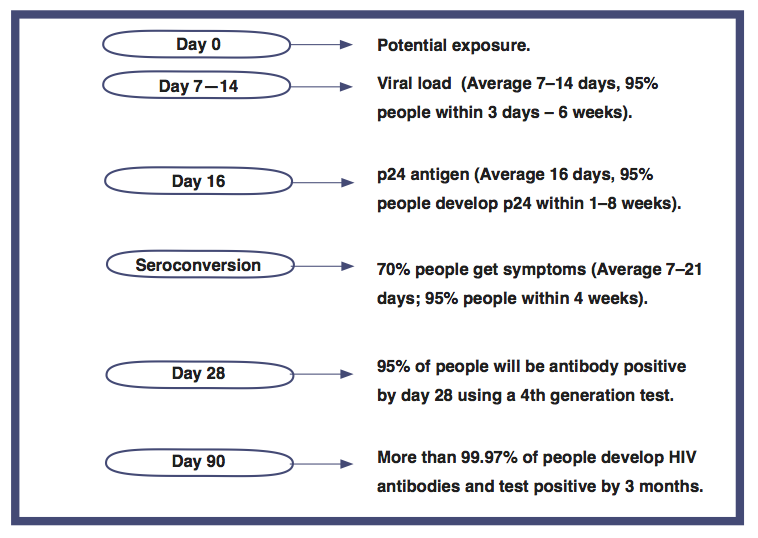 The p24 antigen test can detect the p24 protein on average 10 to 14 days after infection with HIV. One drawback of this test is that levels of the p24 protein peak at around three to four weeks after exposure to HIV and are usually not detectable after five to six weeks (and sometimes even earlier). What’s the difference between 4th and 3rd gen test kits? Fourth-generation tests kits look for both antibodies AND antigens. P24 Antigens are proteins on the surface of the HIV particle. Antibodies are produced by the immune system in response to the HIV antigens. They fit together like a lock and key. 3rd generation tests take 6-8 weeks and only tests for antibodies. 4th generation tests are accurate 14 days after exposure, because this is when the p24 antigen becomes high enough to measure; effectively reducing the window period by average of 14 days. A negative result at 28 days is good news but it is not conclusive. UK guidelines (BASHH) say that an early negative result at 28 days (1 month) needs to be confirmed with a second test 90 days (3 months) after the exposure. Therefore, p24 antigen test window period is 14 days. Previous Previous post: Which is the genuine Prep HIV? To advertise on our website or other enquiries, please WhatsApp us and tell us here.